What an absolutely delightful book! 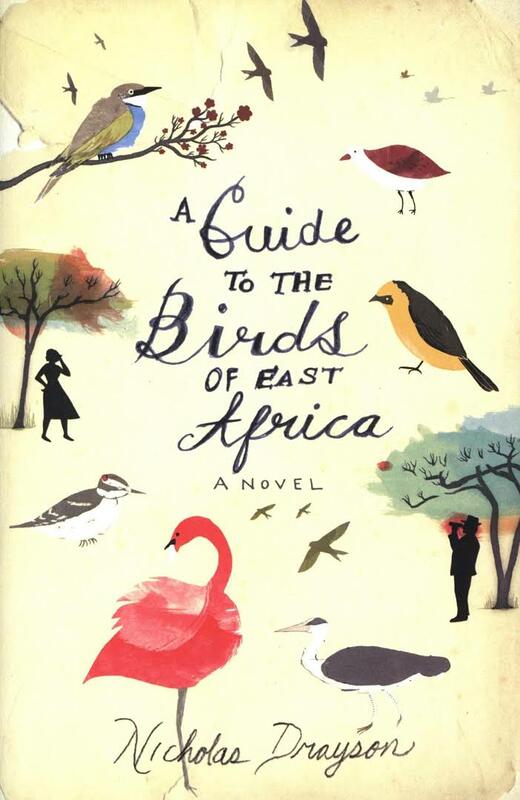 I read ‘ A Guide to the birds of East Africa by Nicholas Drayson, in a couple of days, and was the perfect companion during my short flight from Cape Town to East London. Again, this book was purchased from the lovely FB group which brings new meaning to book buying addict… and was the second to be read in my ‘pile’. When I started it I thought surely I have read it, it sounds so familiar! Clearly, this was another book I had started and never got further than the first chapter. Fascinating how some books just don’t grab you the first time! The story was about two gentlemen who have a friendly contest on who can see the most birds, and new birds each day within 7 days, in order to ask a certain lady out on a date. The story was amusing, the characters were quite vivid and again, they have planted themselves in my mind for the moment. I loved that the story was set in Kenya, with references to England too. Though the most amazing thing was the amount of birds these gentlemen saw each day. To sound a little ignorant( I have never been a particularly avid ornithologist ) I really didn’t realise there were so many birds in the world, never mind one country in Africa. It made me feel a little excited at the prospect of bird watching in my garden, we have many many birds that pop in and sing us good morning. Not that I know what any of them are, but I think I could very possibly give it a go in the holidays and see how many different species I can spot in a day….. The ending was lovely and fitting for the novel, no serious great shakes, just a gentle novel, about kindness and honour and grief and bravery and learning to get over ones self.